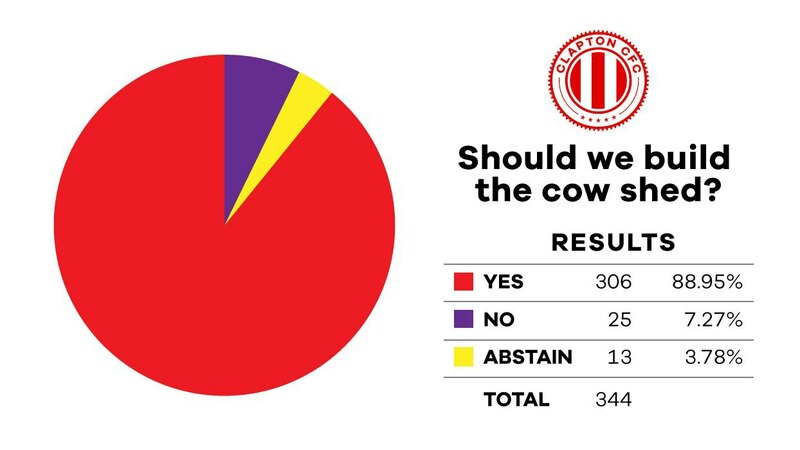 Clapton CFC members have voted to install a temporary ‘cow shed’ stand and steps at the Stray Dog. 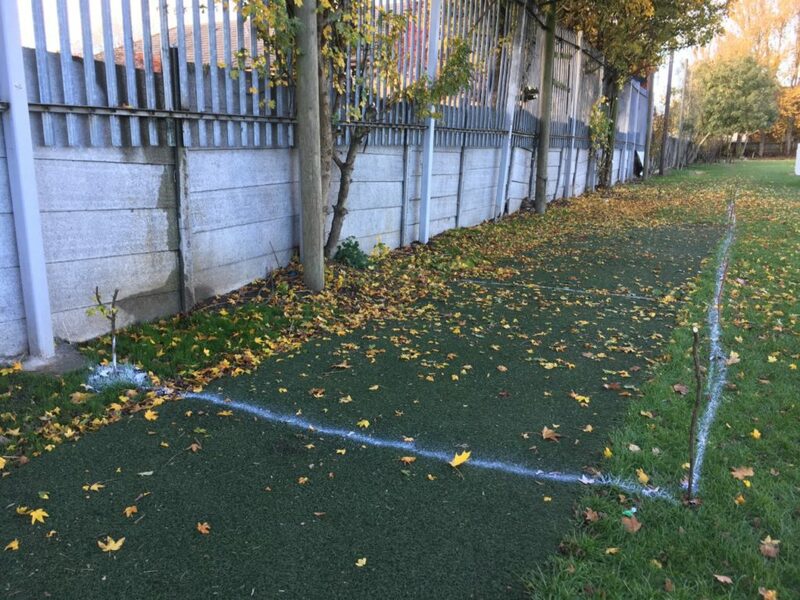 The 20m x 3m structure, to be fitted to the right of the dugouts at our temporary home, was designed and proposed by the Grounds group. It will now be installed as soon as possible. In total, 344 members cast a vote with 306 of respondents choosing yes. 25 said no, and 13 voted to abstain. 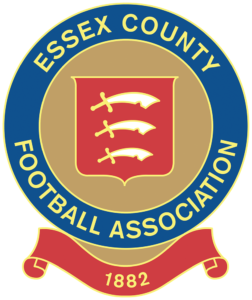 The turnout was around 34% as membership has recently hit 1000. This is the fourth online poll of members that the club has run so far. 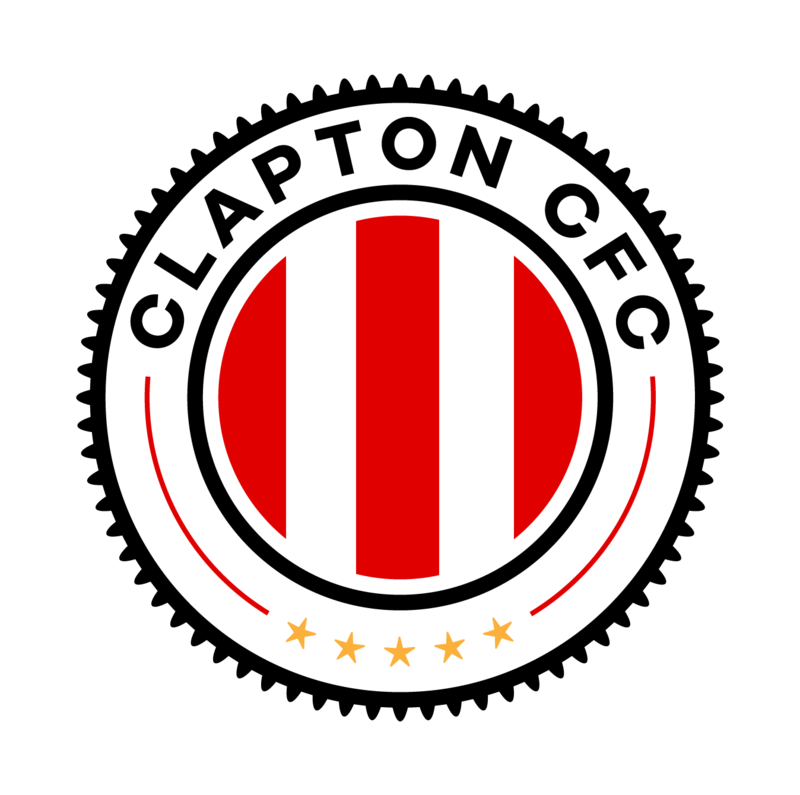 The first was to choose the club’s name – with Clapton Community Football Club winning. Secondly, we chose the now famous away shirt from 16 suggested options, Then we chose the name of our temporary ground in Walthamstow, now known as the Stray Dog. More details will be emailed out to members. If you wish to become a member, starting from £5 for a year, click here.